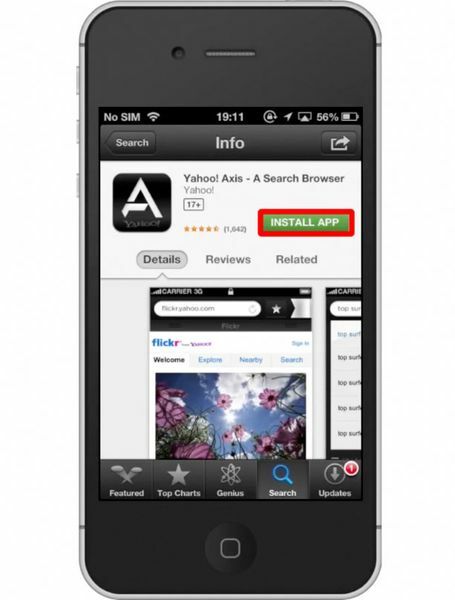 In this tutorial you will learn how to set up Yahoo Axis with your iPhone. 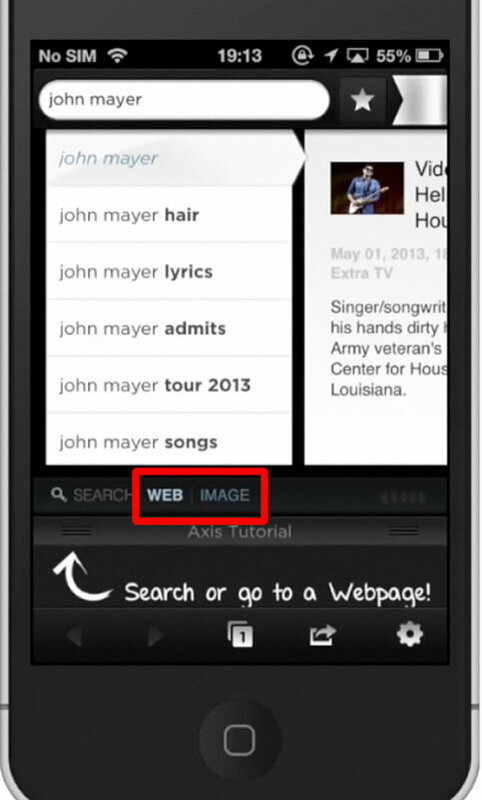 Axis features a new way of browsing the web. 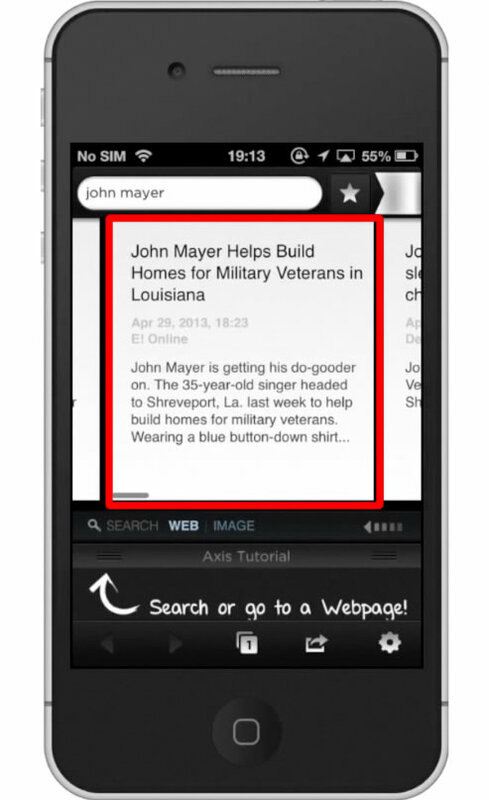 It replaces the usual search results page in various browsers with a menu of search results appearing as thumbnails. This allows the user to stay on the current page without having to navigate away from it. 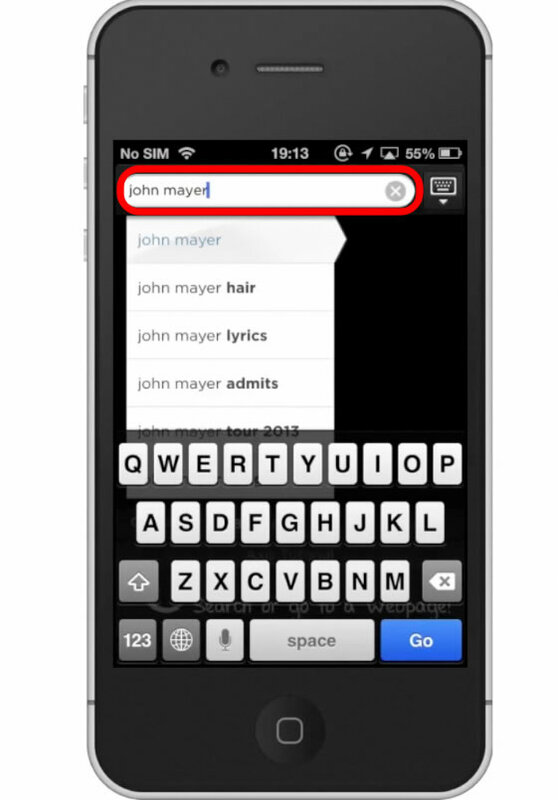 Lets search for “John Mayer”. You can see below the assisted search results the option for toggling between Web and Image. You can browse your search results by swiping to the left. To pull up a story to read, tap the article. From here you can scroll up and down and zoom in to get a closer look. 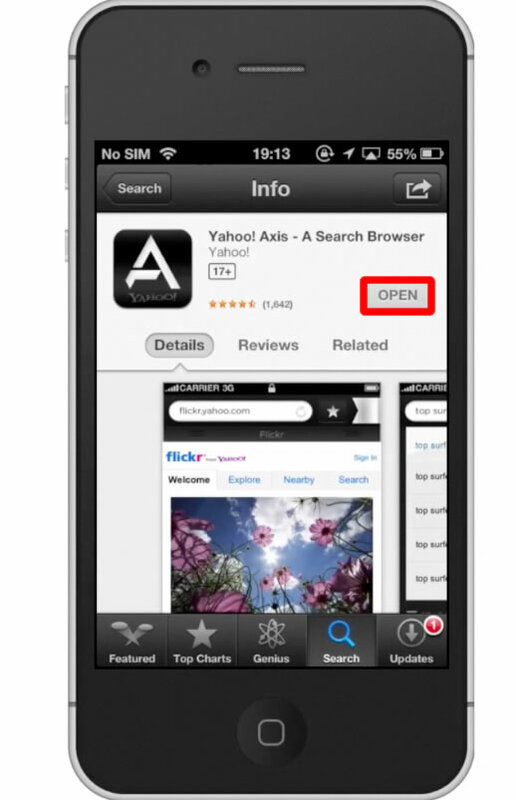 Once you have opened a web page, swipe down to go back to browse other results. 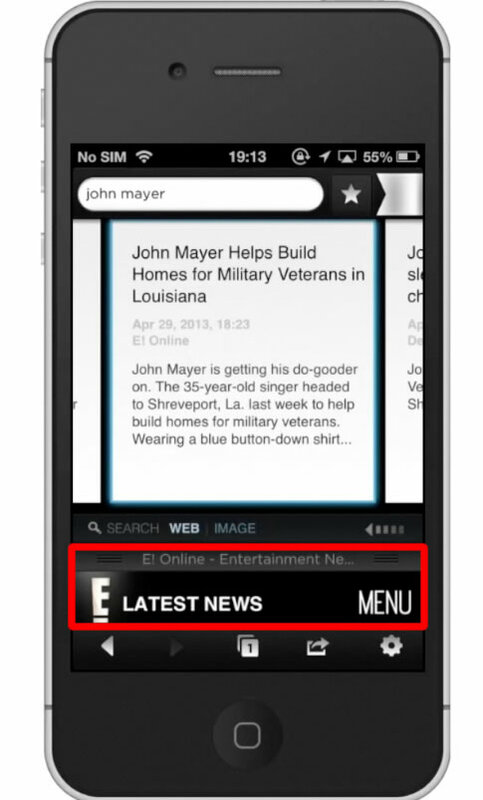 You will notice, that the story we just read is still being shown at the bottom of the screen.